Welcome to Good News Tuesday. We'll be hosting this event on the first Tuesday of each month. 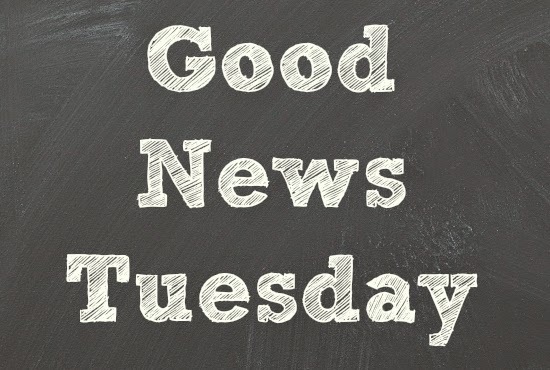 We want to hear YOUR good news. So leave us a comment, telling us your news. Did you get a good grade at school? A new baby? Even a book contract. Anything that's happened to you and you want to share the news. More good news. This month Lacey Wolfe is sponsoring a giveaway! 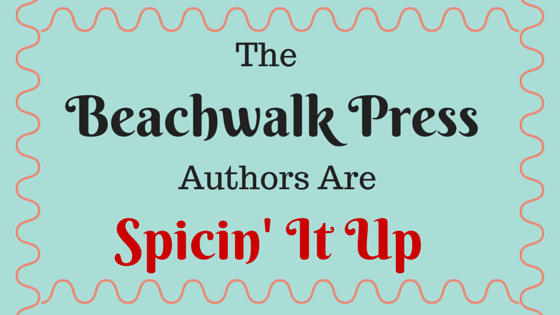 For the entire month of July, for each blog comment you post, you're entered into her giveaway for a Beachwalk Press eBook by her of your choice! We look forward to reading your news! I shed 3 pounds this week, wrote 2 poems, worked consistently on 3 of my books, and found a wonderful local coffee shop with darling owners and delicious iced chai.